During a clinical trial, patients are stepping out on a limb to test a new medication or medical device. The experience from the first time that a patient participates in a trial will determine if the patient participates in future trials. In order to make patients feel valued and cared for, clinical trial patient surveys should be taken. 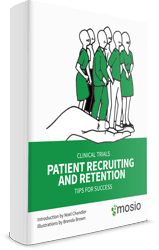 These clinical trial patient surveys can gauge the opinions that patients have about how they are being treated while participating in the trial, providing a great opportunity for study staff to make improvements to the clinical trial process. 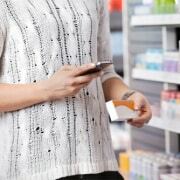 As in retail where “the customer is always right”, researchers are starting to truly understand the power of a “patients first” approach to clinical trials, where patient feedback is highly valued and considered in trial setup. Patient surveys are a beneficial tool for engaging patients and receiving feedback to make clinical trials more positive and successful experiences. By improving trials in the ways deemed most necessary by patients, more patients will continue participating in clinical trials, creating a win-win situation for everyone involved. Surveys have been used in clinical trials for years to measure satisfaction, evaluate the clinical trial process, rate research sites, and more. However, these paper surveys may frustrate patients by adding to paperwork for the trial or extending the time of a clinic visit, causing patients to not even complete the surveys. 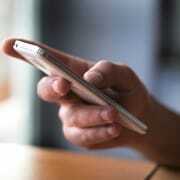 Text messages are an easy and very practical way of engaging patient participation in surveys. The surveys can be filled out on the patient’s own timetable outside of clinic visits, and are available on a device that the patient most likely uses frequently. 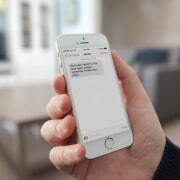 Incentives can also be delivered via text message to increase survey participation, either through random drawings or promotional code distribution for survey completion. These question types can be varied per survey, and can be asked all at one time in a long survey version, or broken up into smaller surveys by asking one question on regular day or week intervals. Or, if patients prefer various methods, the method can be chosen on a per-patient basis. 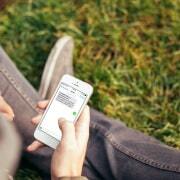 Through the use of text messages, data collection is made simple. Once a patient answers a question, the response can be exported to a third party electronic data capture software for management. Then, various analyses can be performed on the data. 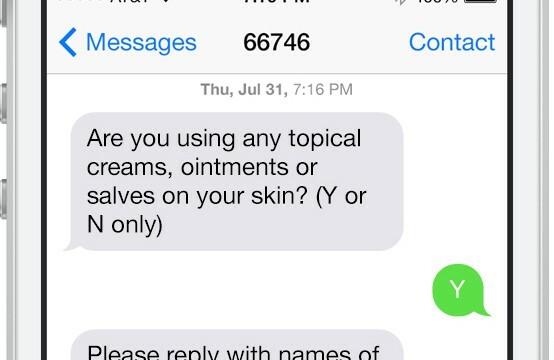 The largest benefit for patients in surveys via text message is the convenience factor. The patient will not have to rush through a survey in an attempt to get out of the medical clinic on time or worry about trial staff reading over his or her shoulder. However, there is also convenience for the trial staff. Since patients can take the survey on their own, time is not wasted waiting for a patient to complete a survey during a visit. Additionally, the patient is able to be removed from the medical environment when taking a survey, and may be able to more accurately complete the survey and state how satisfied they are with the effects of the study and study medication at home. 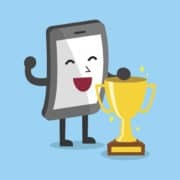 In asking patients to complete satisfaction or interest surveys, you are able to show current trial patients that you care about their feedback in how they are being treated. Patients will feel cared for, and will be much more likely to engage in the current trial and come back to participate in other trials. Additionally, you are able to gather helpful information about patient treatment satisfaction to apply to future studies. Responses can be managed and shared easily among staff for educational purposes so that all staff is able to continually improve trials. Through the improved clinical trials, patients will receive better medical care and want to engage more. As all trials vary and there is always room for improvement, clinical trial patient surveys will always be valuable. Patients always need extended care, and trials always need increasing patient engagement. 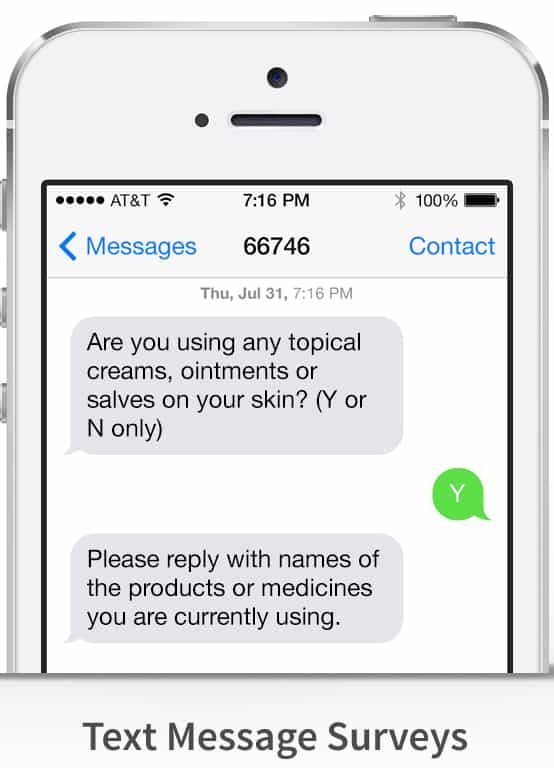 For information and a free consultation/quote on how clinical trial patient surveys can be performed via text message, visit http://www.mosio.com/research.